Our team is always ready to assist with any general legal enquiries. Finding yourself in legal trouble is never a pleasant experience, and one should immediately seek professional help in this difficult situation. Many people do not fully know or understand the numerous regulations regarding different violations in South Africa, which makes handling the situation alone a risky and frustrating experience. 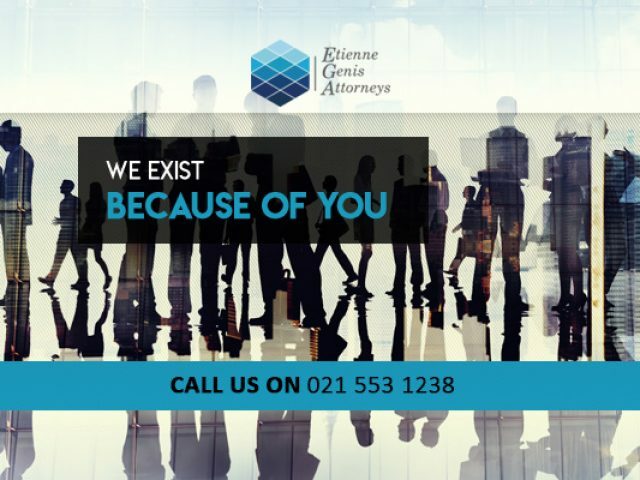 Luckily for those in the area, there are numerous professional and highly qualified individuals and companies providing legal services in Rondebosch for those going through a difficult time. Lawyers and legal consultants offer a wide variety of expert services that can solve any legal problems clients may be going through. The legal services in Rondebosch cater for people who may be suffering a difficult divorce, a trying financial issue or a complex labour dispute. For disputes that may need to be brought before the CCMA, clients can rest assured that there are legal services in place by quality individuals, to assist with these situations. Lawyers and legal consultants should be the very first people you contact when you face a legal issue, as these professionals study for years in the field of law, to ensure that their services are accurate and the outcome successful. For more information on the outstanding legal services in Rondebosch, please feel free to read through the advertisements below.